Chelsea - desperately needing the goals to get them into the top four in the English Premier League - signed the prolific Argentinian striker Gonzalo Higuain on loan last week. While the Croatia national team player and Real Madrid star, Mateo Kovacic, may have sparked the interest of Chelsea FC, which is reportedly considering him as an alternative to Arsenal’s Aaron Ramsey, it’s his stunningly beautiful wife who’s stealing the show. Former Chelsea winger André Schuerrle, who helped Germany win the 2014 World Cup, is reportedly set to complete his medical and finalize the deal with Fulham FC in his comeback to the English Premier League. The unexpected move has come just days after an Instagram post from his girlfriend, which some now interpret as a hint. Antonio Conte is reportedly making a transition from pitch to court as he is now demanding compensation from his former club. Conte has had disagreements over the transfer policy with Chelsea's leadership and had a rocky relationship with the club's star striker, Diego Costa. Italian Maurizio Sarri, who unexpectedly replaced the Blues’ former manager Antonio Conte, has used his first press conference at Chelsea FC to downplay speculations about the Belgian midfielder moving to Real Madrid. English football club Chelsea has sacked its manager Antonio Conte. Despite problems renewing his UK visa, Russian billionaire Roman Abramovich refused to sell Chelsea FC to the man described as the richest person in Britain. 'Red Rom Throws his toys out of the Prem' screams the very funny headline on the front page of the best-selling newspaper in the UK, The Sun, today. 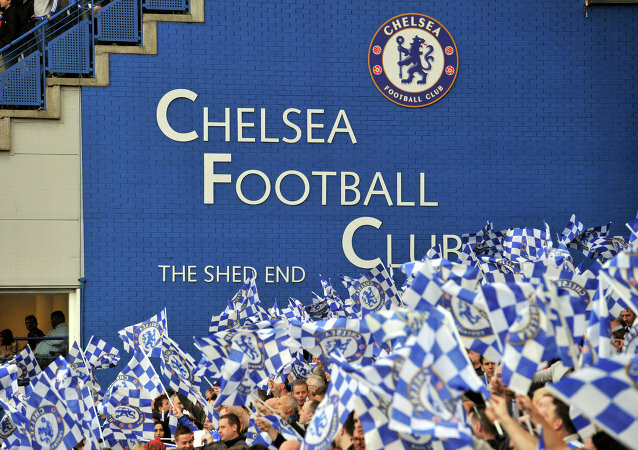 Chelsea, who won the English Premier League title last year, have announced plans to put on ice a massive redevelopment of their Stamford Bridge stadium. 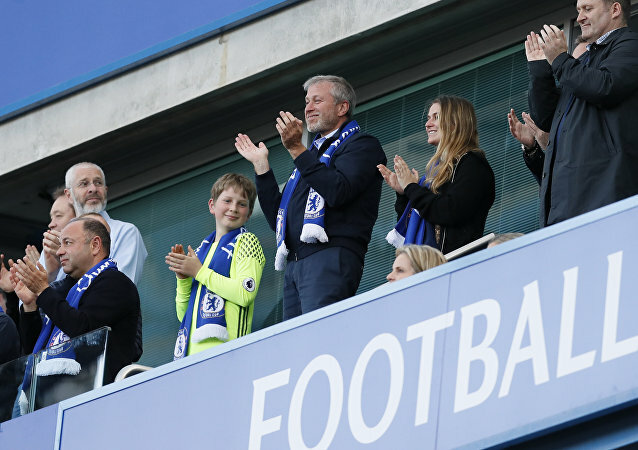 It comes as the club's Russian owner Roman Abramovich announced he would not be pursuing his application for a UK investor visa. Brazilian model and former Miss Bum Bum Suzy Cortez has posted sizzling pictures on Instagram in support of her favorite team’s Champions League clash on Tuesday night. 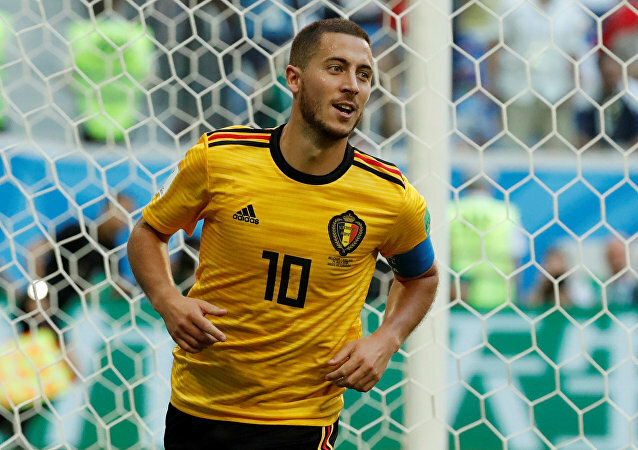 Signing Eden Hazard would signal Manchester City’s desire to move from bringing lots of good players to cherry-picking the very best. 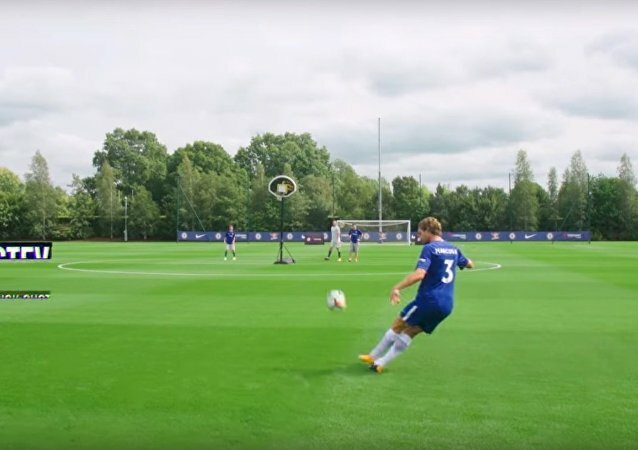 In case if you are tired of usual soccer matches, this video is for you. Inter's Geoffrey Kondogbia managed to score an incredible 45-yard own goal during a friendly match with Chelsea. After Chelsea Football Club and Jose Mourinho, who was the club's manager, "parted company by mutual consent," fans across the world took to social media to express themselves and pay respects to the man’s career.